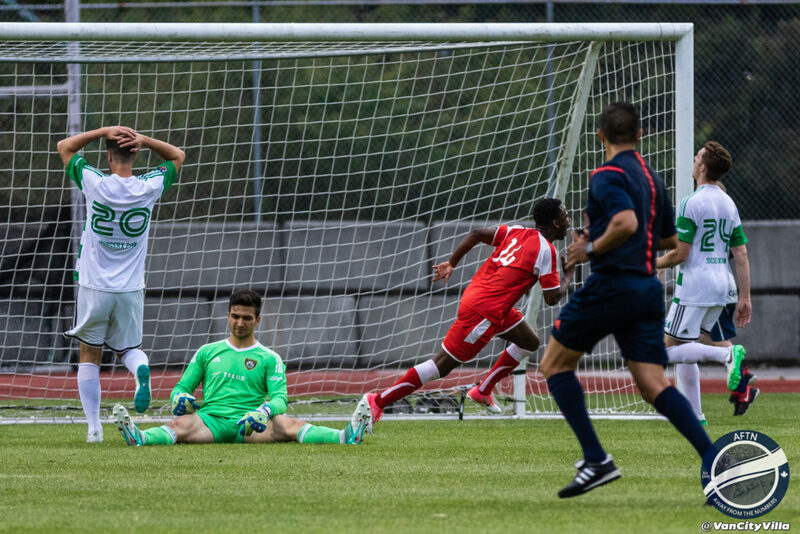 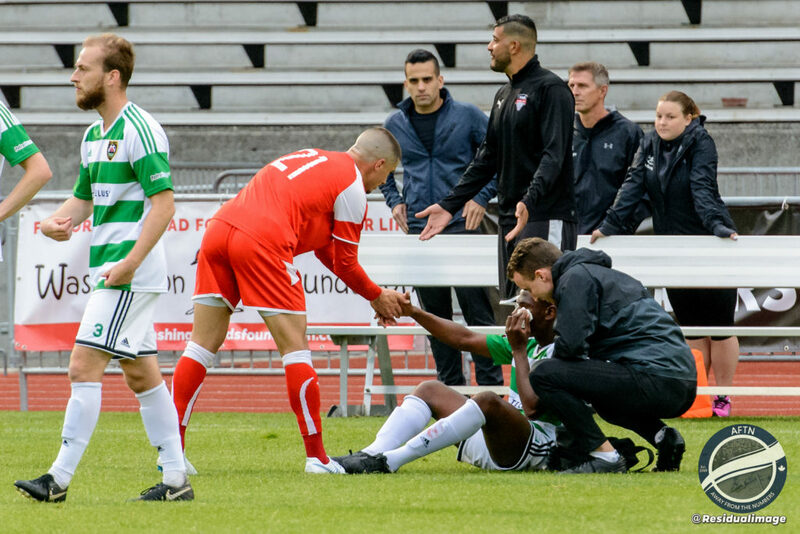 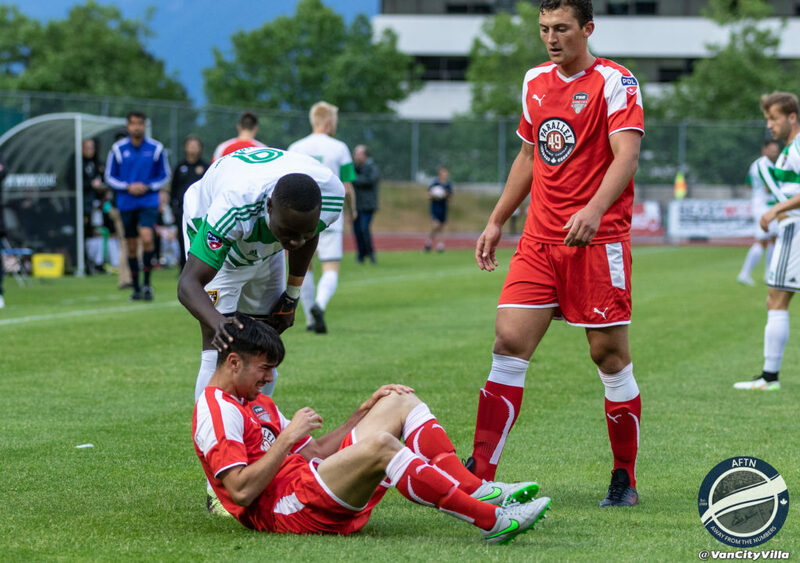 If you wanted an indication of how entertaining the Canadian Premier League is going to be with a crop of hungry, domestic talent, then look no further than Friday night’s PDL match up between TSS Rovers and Calgary Foothills. 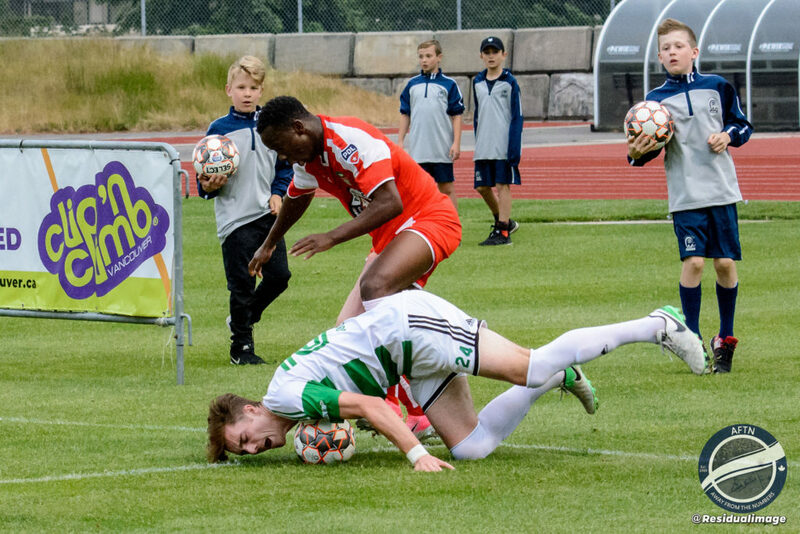 It was an end to end affair between the top two teams in the division. 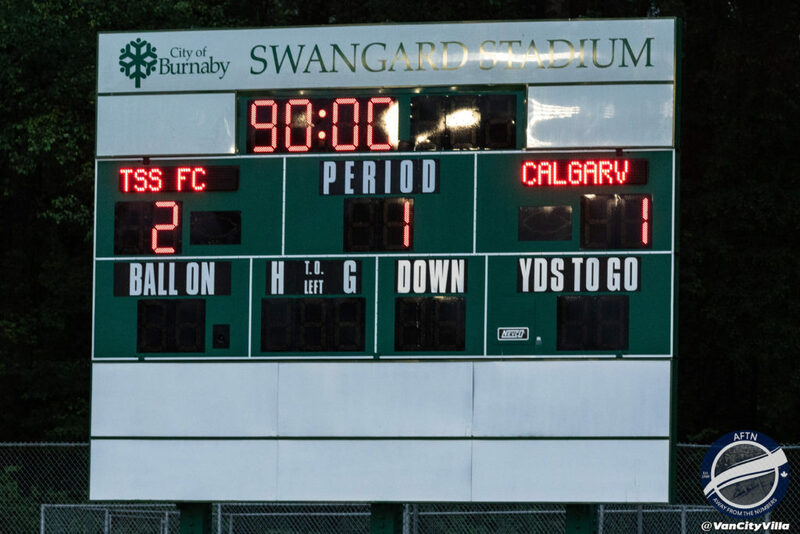 Both teams had their chances, and Calgary should have left with all three points after missing a shedload of chances due to poor finishing and some fantastically resolute defending by the Rovers. 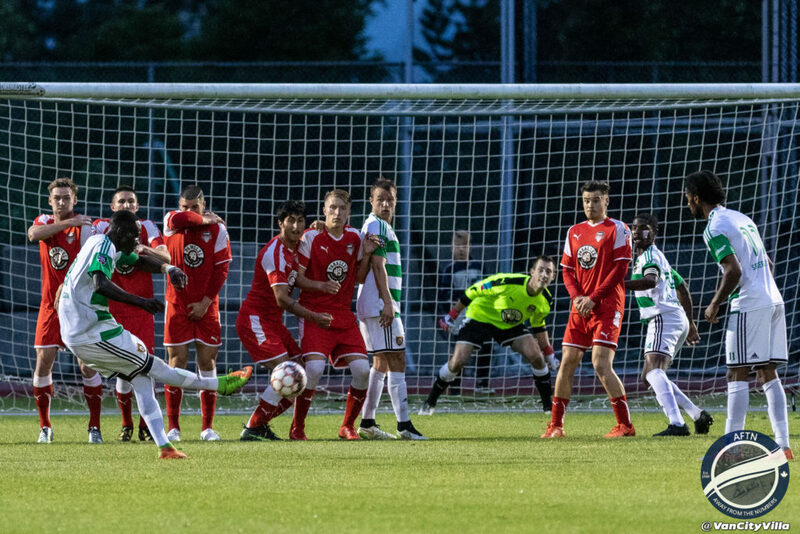 In the end, a Daniel Sagno double, with a goal in each half, gave TSS Rovers the edge, coming away with the hard fought 2-1 victory. 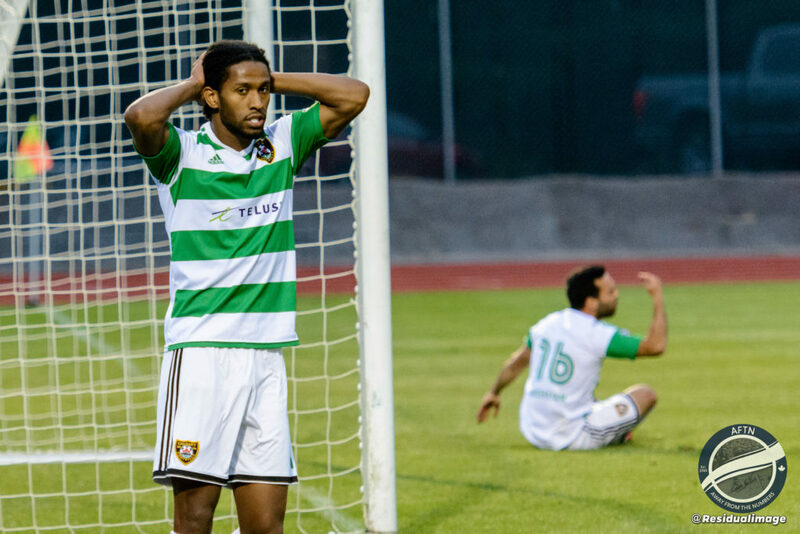 A stoppage time consolation from Moses Danto made it a bit more respectable for Calgary, but it was too little too late. 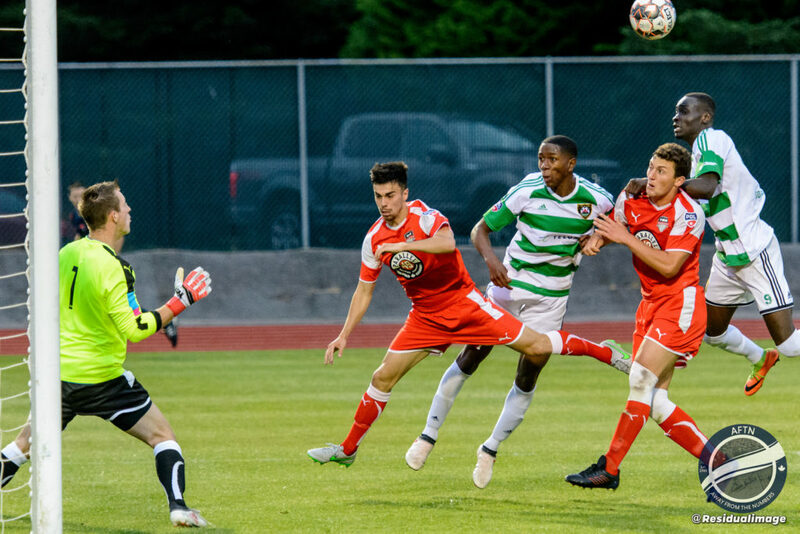 TSS Rovers are now unbeaten in four matches and currently sit joint top of the PDL Northwest Division standings. 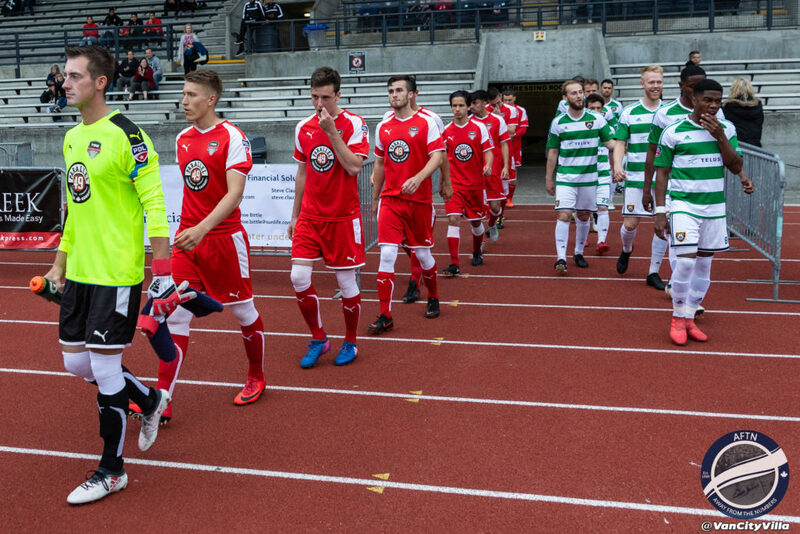 On Sunday they have a chance to consolidate that and win their first ever silverware, the Juan De Fuca Plate, at Swangard. 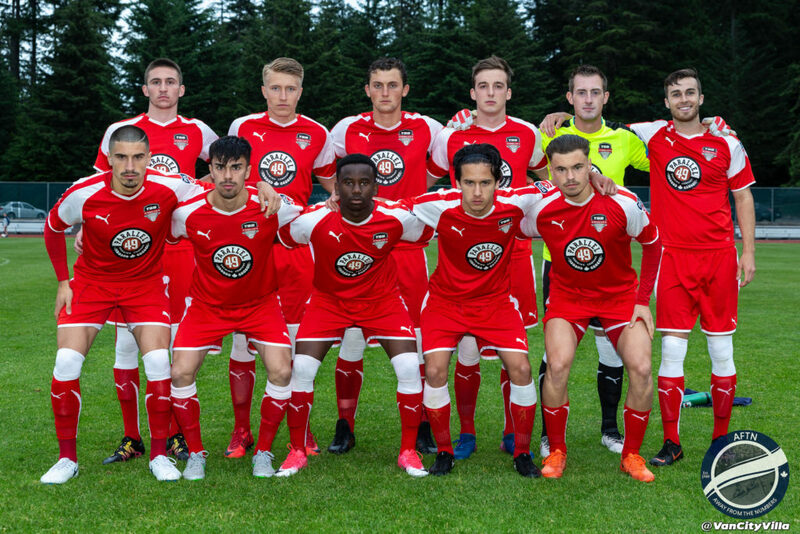 It’s early days, but what a season this has already been. 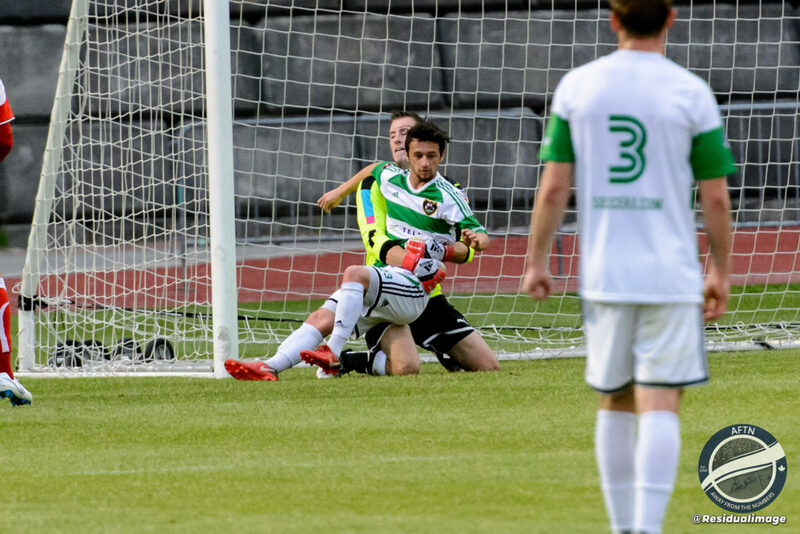 Who doesn’t want a Hicksy hug? 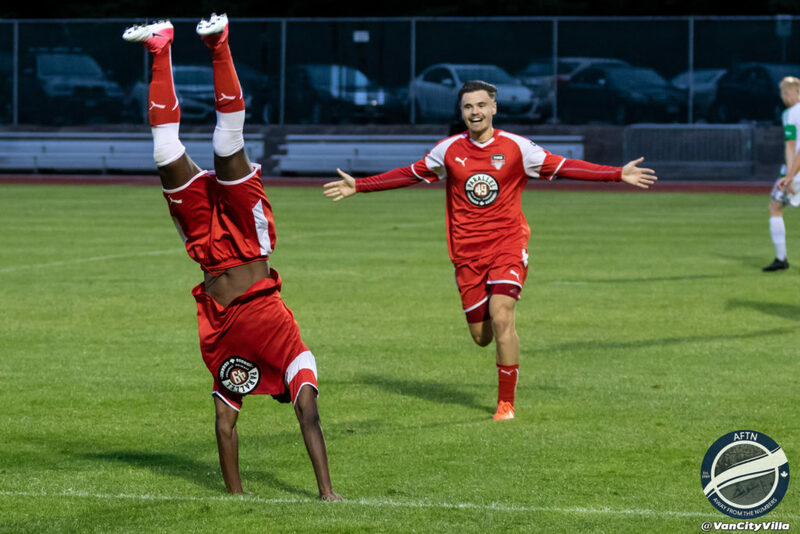 Now that’s what you call a celebration! 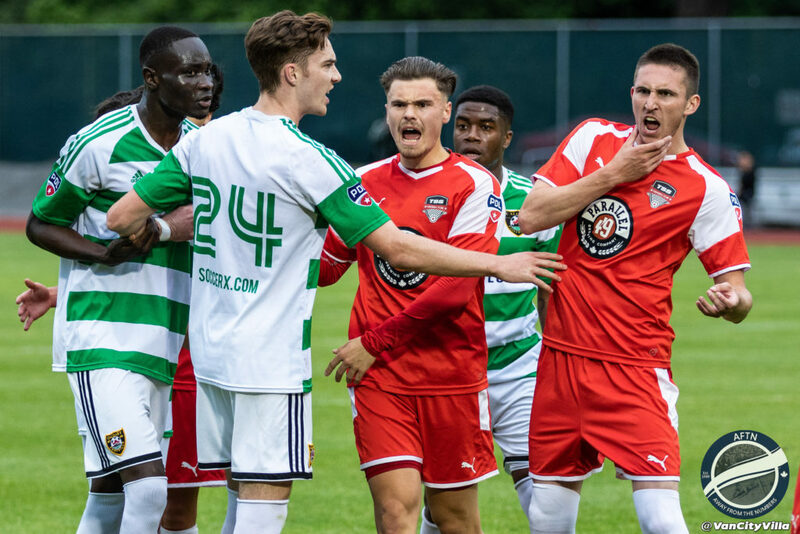 And as Calgary won another late free kick, which they couldn’t convert, tempers flared once more, carrying on to after the final whistle. 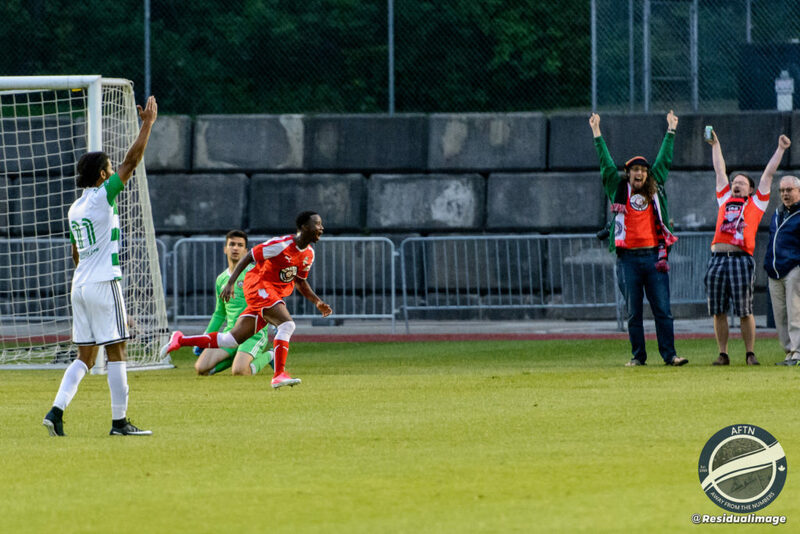 Gotta love that derby passion! 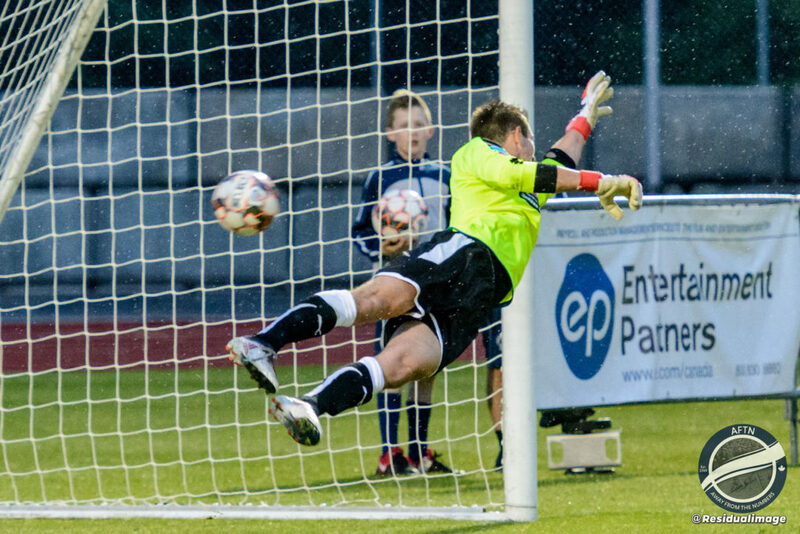 And that was all she wrote. 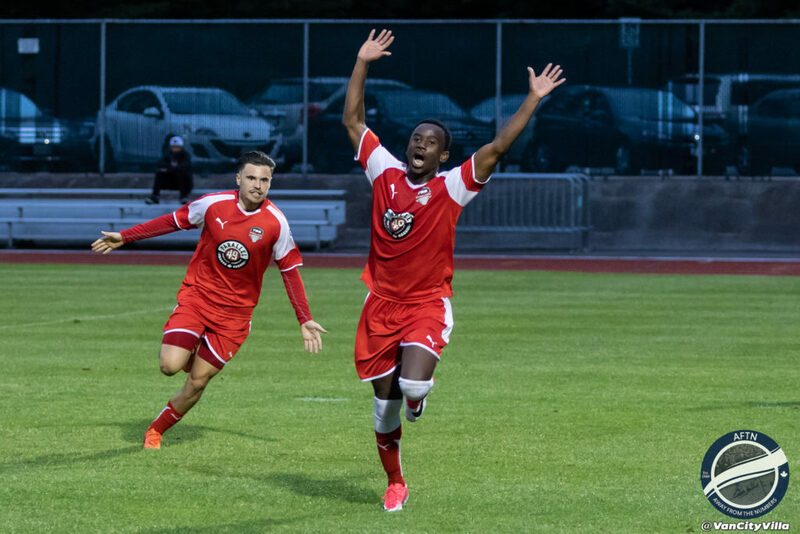 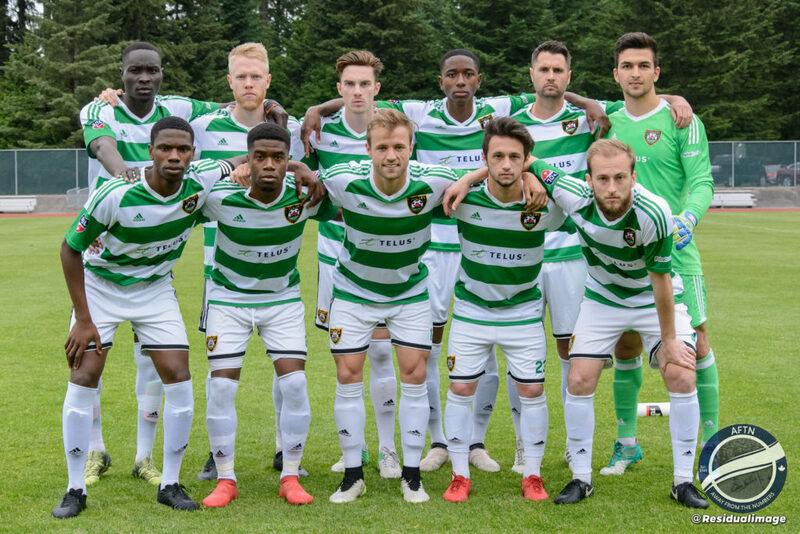 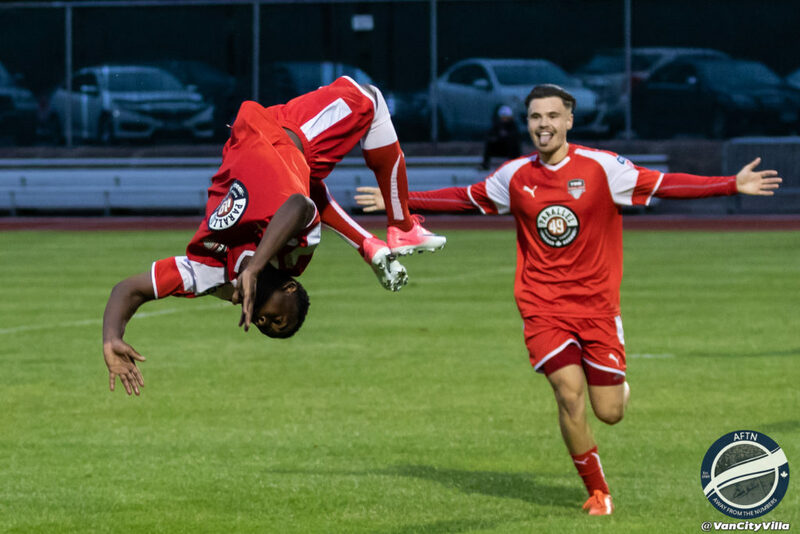 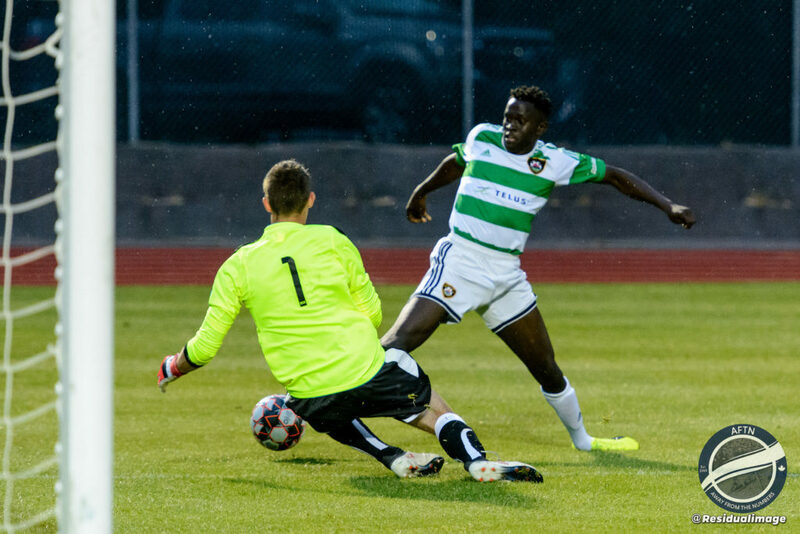 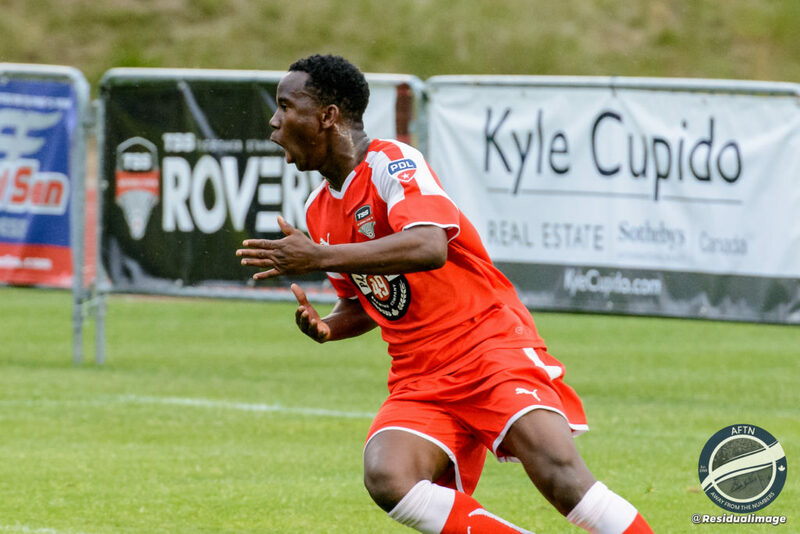 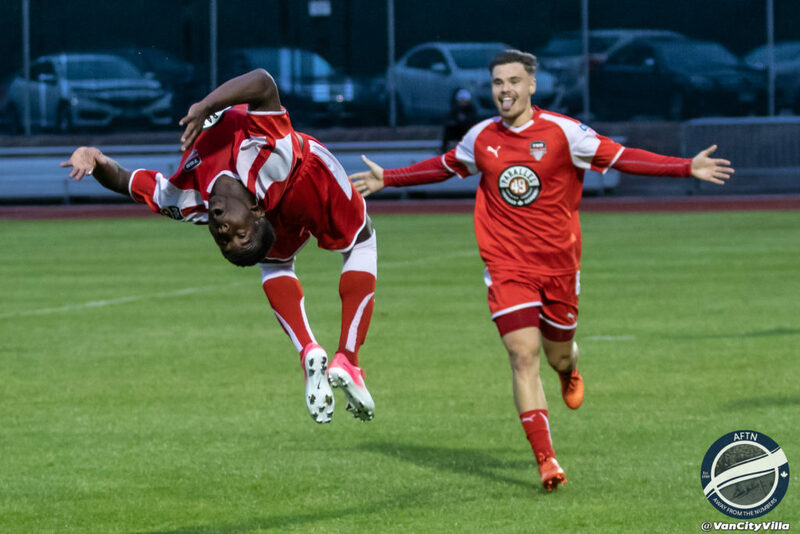 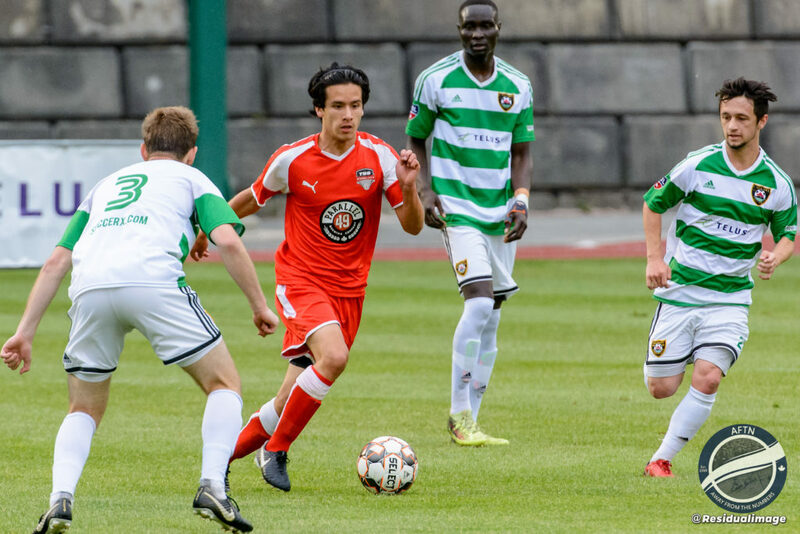 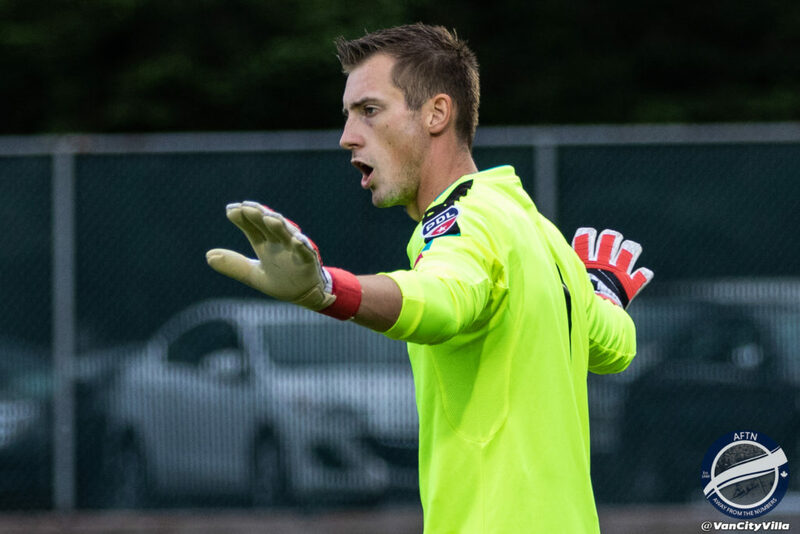 TSS Rovers took all three points and moved into a share of the lead at the top of the PDL Northwest Division standings with Calgary Foothills. 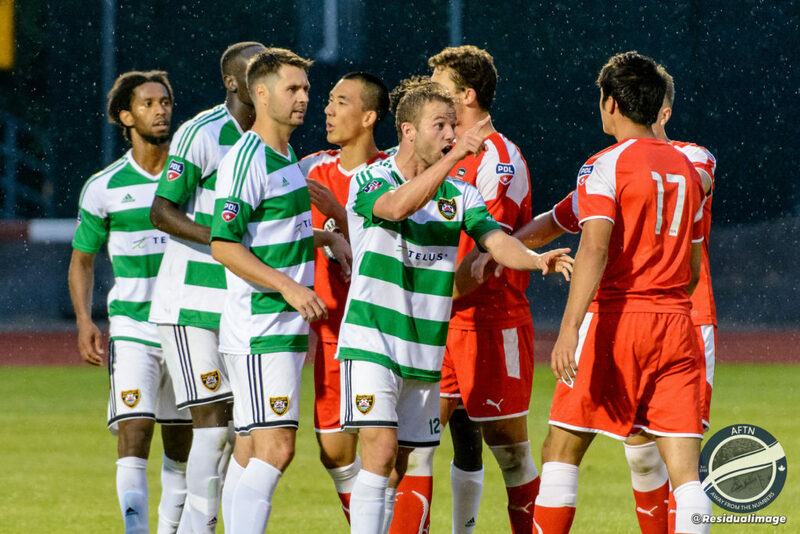 The rest of the season is going to be a hotly contested cracker!